Welcome to Camelot at Woodfield!  Camelot at Woodfield is nestled among single family luxury homes on top of the beautiful hills in Mt Olive. Minutes from Stephen's State Park, nearby Centenary College, just minutes away from I-80 and Route 46, providing access within an hour to both New York City and the Pocono Mountains. Close by is the Delaware Water Gap, shopping, dining and entertainment of downtown Hackettstown or nearby Rockaway Townsquare Mall, Bridgewater Mall, and Crossings Outlet. At Camelot at Woodfield, you will find in all of our luxurious apartment homes will come with gleaming parquet flooring, fully equip kitchen, private balcony or patio, central A/C and more. 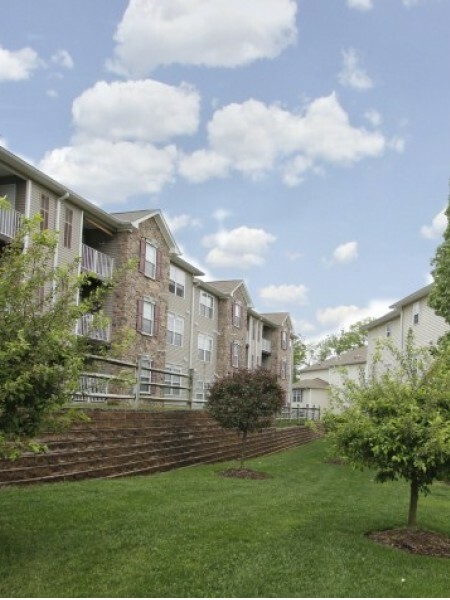 For a small nominal fee, all residents are welcomed to join access to the amenities such as a resort style swimming pool, basketball courts, tennis courts and playground. Discover why Kaplan puts the style in lifestyle! .